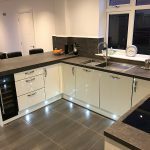 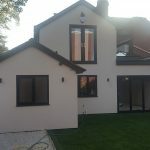 Garden walls, conservatories, new builds, alterations, swimming pools, sandstone walling, limestone walling, stone features, water features and all types of patios. 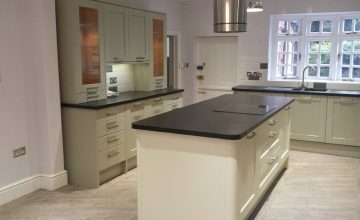 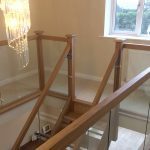 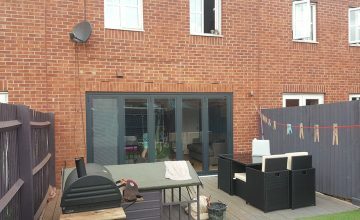 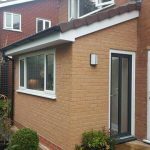 Internal and external alterations can add value to your home. 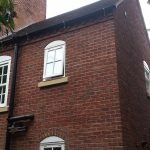 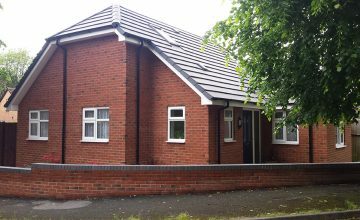 These services can include loft conversions, adding steel supports, knocking out walls and chimneys. 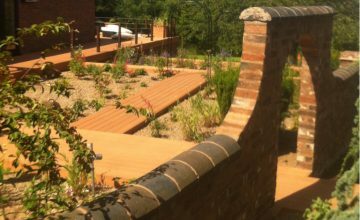 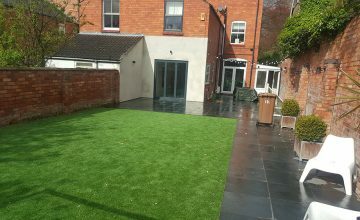 We provide a full range of landscaping to public and private, residential and commercial properties. 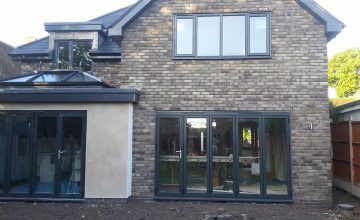 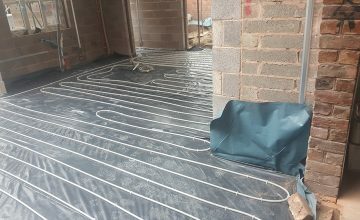 All aspects covered including excavations (footings, pools and water features), levelling, driveways & traditional cobbles.